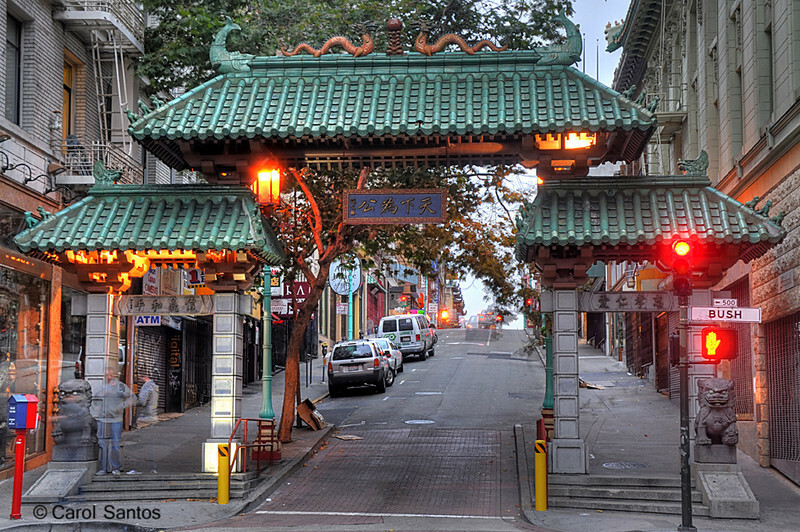 San Francisco Chinatown's Dragon Gate. Almost every large city in America that has a Chinatown will have an entrance gate. And almost all of them are donated to the city from somewhere else. San Francisco's was a gift of the government of the Republic of China in 1969.